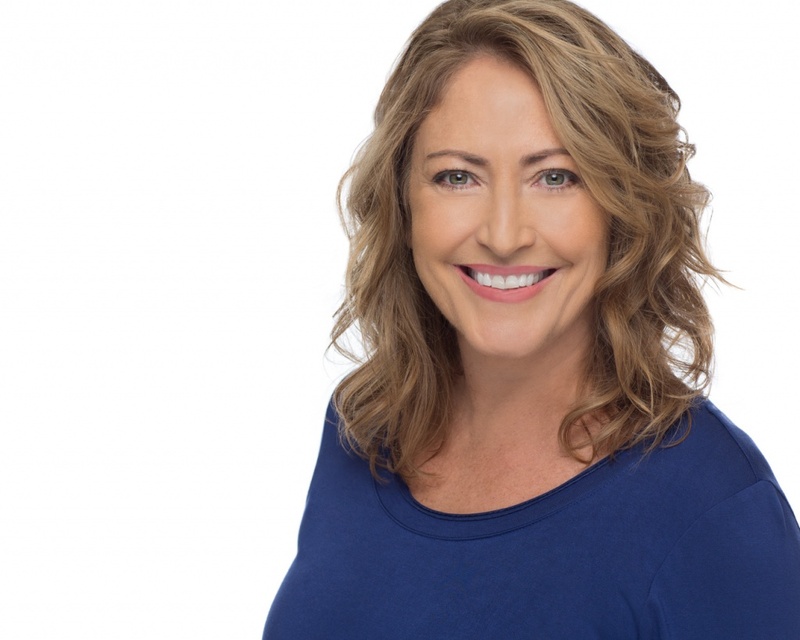 Jennie Lee (Hawaii) is a certified yoga therapist who has spent two decades coaching people in the healing tradition of classical yoga, meditation and spiritual living. 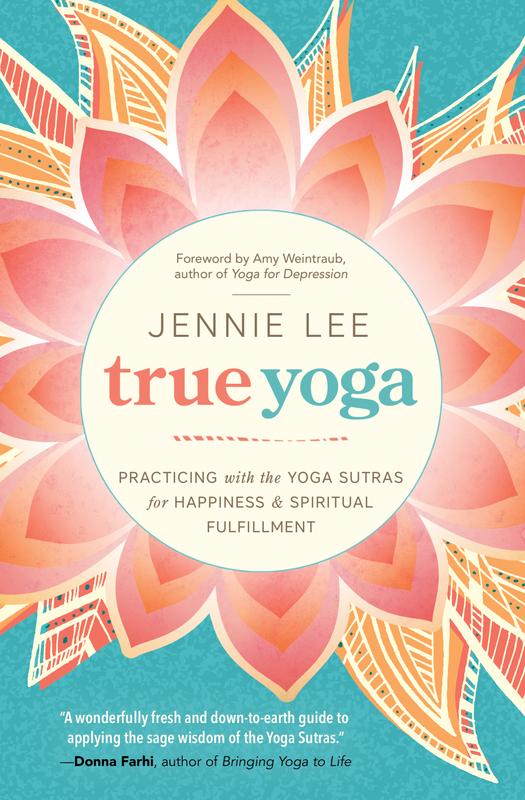 Using the practices she writes about in Breathing Love & her debut, award winning book True Yoga, Jennie helps people overcome grief, depression, anxiety, and stress as well as create lives filled with greater joy. 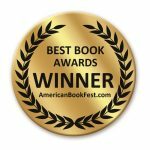 Her writing has also been featured on dozens of wellness blogs and in magazines including the Light of Consciousness, Awareness Magazine, Huffington Post, Mind Body Green, Yoga Digest, and many more. She counsels via phone or Skype internationally and from her home studio on the island of O’ahu. Jennie Lee is an author, teacher and speaker specializing in classical yoga, meditation and mindful wellness. For over 20 years, she has bridged the universal ideals and practices of Eastern philosophy with the needs and challenges of modern Western living. 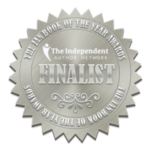 Her first, award-winning book, TRUE YOGA: Practicing with the Yoga Sutras for Happiness and Spiritual Fulfillment offers practitioners tangible strategies to apply this ancient science of yogic living today. 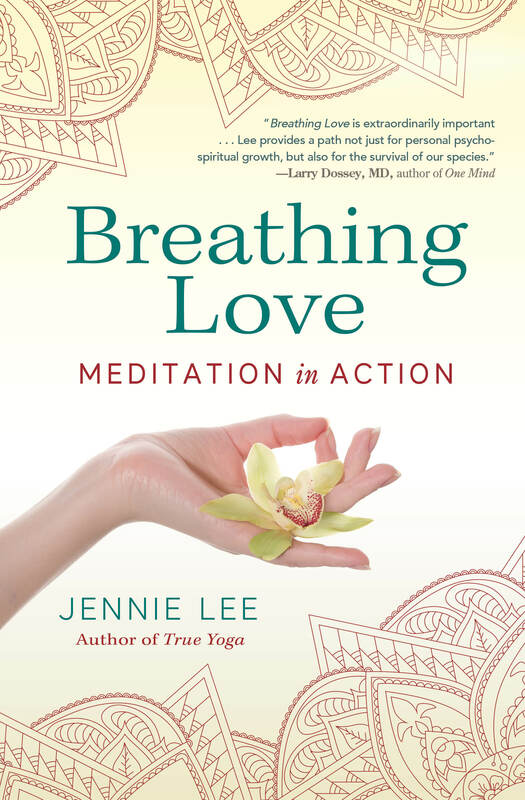 Her second book, Breathing Love: Meditation in Action deepens the conversation and delivers a powerful message about loving as a necessary and universal spiritual practice. Known for living what she teaches, Lee’s counsel is based on studies in Body-Centered Psychotherapy, Spiritual Psychology, Yoga Philosophy and Meditation. She is a Certified Yoga Therapist with the International Association of Yoga Therapists as well as a Certified Process Therapist. Lee founded the Stillness in Motion Studio for Yoga & Wellness in Newburyport, MA in 2002 where, for 10 years, she offered a full array of weekly classes and workshops. 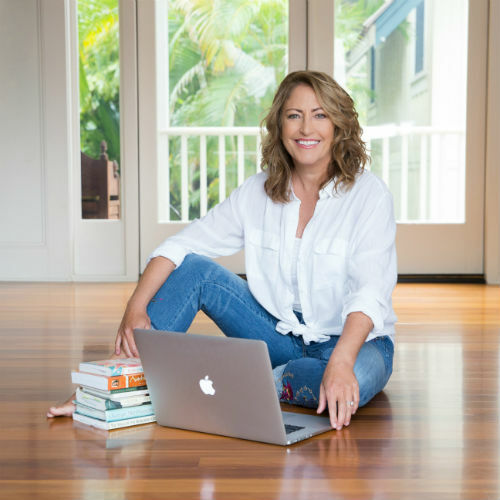 For the past 9 years, she has been writing and coaching privately in Hawai’i for clients who wish to improve their lives through holistic methods. A featured expert on Yoga and Meditation, Lee’s writing is currently spotlighted on Huffington Post, Mind Body Green, Yogi Times, Yogapedia, and other wellness related blogs. Lee’s personal application of yoga and meditation to life challenges began when she lost her second child at birth, was facing divorce, living in an unfamiliar region of the country without friends, and needed income while trying to be present for her 3 year old son. She had nowhere to go except to her practice and when she opened her Yoga studio, she began to see how all the students who came to her, whether they knew it or not, were there for more than just a physical workout. In the intimate moments of practice, she could see that everyone was craving a deeper understanding of their life experiences, and a desire to find their true purpose. To meet this need, she began combining techniques from her Master’s work in Spiritual Psychology, with the practices taught in the Yoga Sutras. Now, with over 20, 000 teaching/counseling hours under her belt, and 20 years of personal practice of these teachings, she is a testament to the fact that Yoga holds the keys to getting through the difficult times in life and our ability to emerge from them in joy. Lee offers yearly international yoga & meditation retreats. Retreat themes have included The Eight Limbs of Yoga; The Yoga of Love and Devotion; The Yoga of Imagination; Yoga for Conscious Trust; Steps to Consciousness; Authenticity and Wellness; Conquering Fear; and Opening to More Joy. Lee is a skilled resource for individuals and groups that recognize the need for a proactive wellness initiative, and who are committed to supporting this through holistic health care measures. She provides interactive presentations and counsel for organizational leaders, who are striving for personal congruity and well-being in their lives, and an understanding of how these affect authenticity and fulfillment. The diversity of professionals who have entrusted Lee with their personal growth speaks to her ability to effectively touch a wide range of individuals. Doctors, lawyers, psychologists, celebrity actors, internationally acclaimed authors, military officers, and more have experienced positive change through working with Lee. Celebrity yoga clients Include Emily Blunt, Rachel McAdams, Gloria Cooper, and Dr. Keith Ablow. In addition to individual coaching, Lee has worked with management groups at corporations such as the World Surf League, Draper Laboratory, Prudential Locations Realty, and The Jeanne Geiger Crisis Center and made presentations on Yoga, Meditation and Mindfulness for the National Association for Professional Women, the Social Wahines, Hawaii Yoga Festival, as well as yoga studios and schools nationwide. Addressing the compounding chaos and disconnection in the world, Breathing Love: Meditation in Action focuses on what it takes to connect to love and walk in love in this challenging time. It provides a guide to develop love as a spiritual practice to shift consciousness from fear and negativity, to faith and trust. 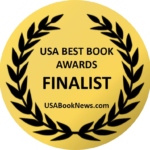 Readers get an action plan for loving in spite of life’s difficulties and personal illustrations from the author’s life of how love in action heals disharmony and gives life lasting meaning. True Yoga is an exploration of how to incorporate the inner and outer practices of yoga (the ‘Eight Limbs’) into modern life to feel more peace, balance and joy. Reaching beyond the popular physical practice of yoga to the timeless wisdom and universal spirituality of the ancient yogis, this inspirational guide through the Yoga Sutras, gives readers daily exercises, reflections and affirmations to create enduring happiness. Whether challenged by work, health, relationships, or parenting, readers of all walks of life will find tangible practices to illuminate their material and spiritual lives. Unlike other complex and esoteric translations of the Yoga Sutras, TRUE YOGA makes the classical teachings tangible for all ages and skill levels. It is perfect for newcomers to yoga, teachers in training, and long time practitioners who want to be spiritually focused while still grounded in modern life. Can anyone meditate? What are the benefits of meditating? 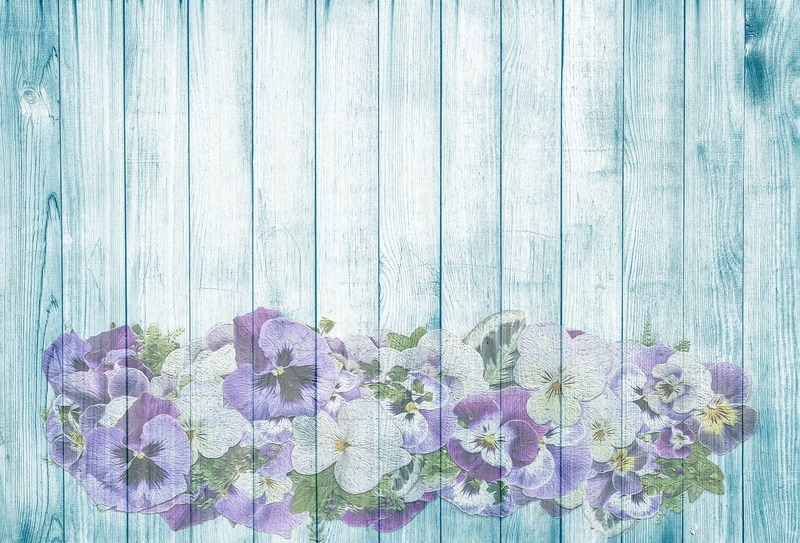 What does meditation have to do with love? How can meditation/yoga improve someone’s relationship to himself and others? Does meditation help with anxiety and fear? You write about “lasting happiness” and “real love.” How do you define these? What inspired you to write Breathing Love (or True Yoga)? What are some common misconceptions about meditation/yoga? How are yoga and meditation related? What is Yoga Therapy and how does it differ from a yoga class? What do you hope people take away from Breathing Love (or True Yoga)?